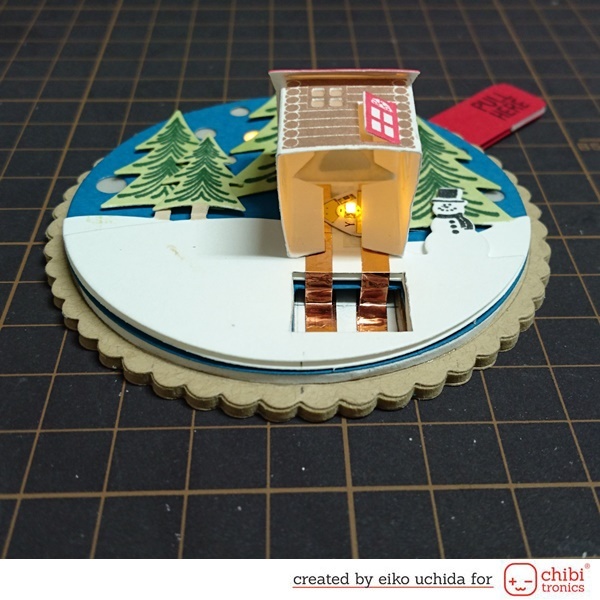 Home How to make light up snow globe tags. 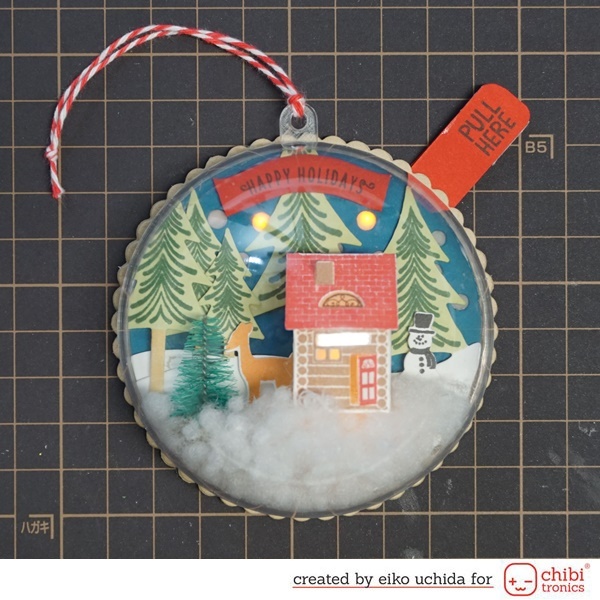 This is Eiko and I make light up snow globe tags using Chibitronics and Papertreyink‘s Tinsel & Tags Kit. This kit is a very popular limited kit released in 2014. 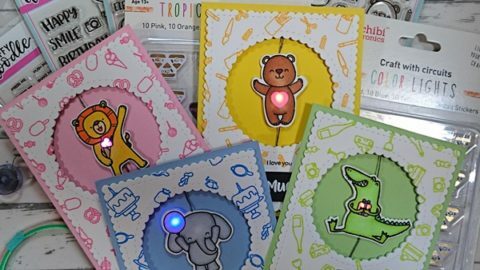 If you could get it, try making a glowing tag! When I pull the pull tab, the stars flash and the windows glow. 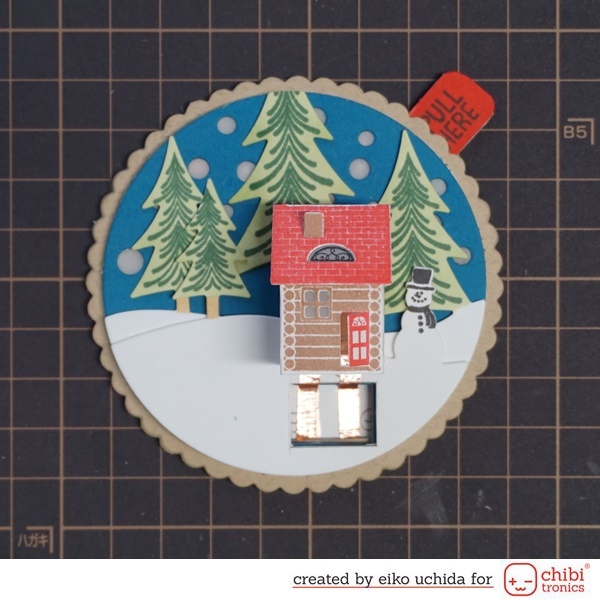 Die cut a kraft cardstock with the scalloped circle die. 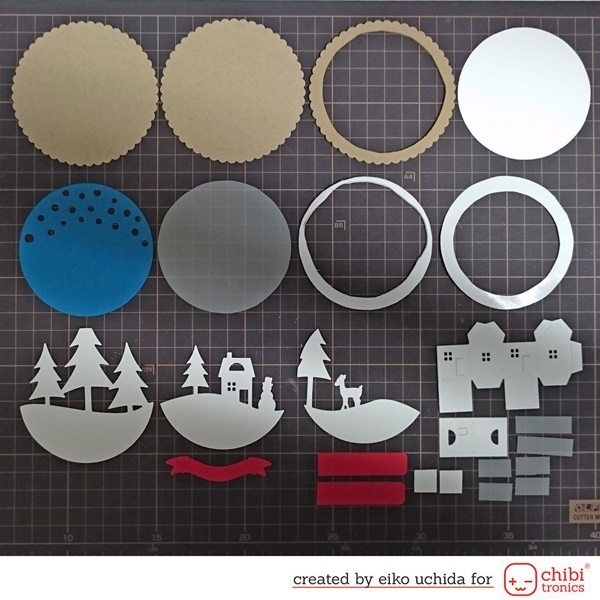 Die cut a 2mm thick kraft foam sheet with the scalloped circle and circle dies. 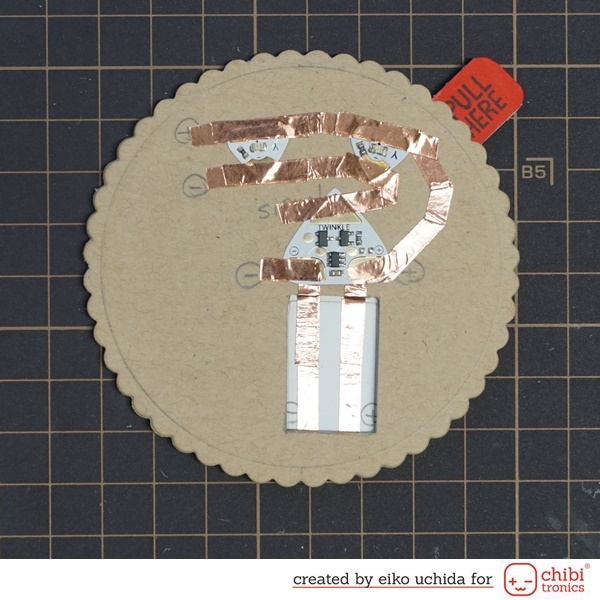 Die cut a white cardstock with the circle die for circuit. 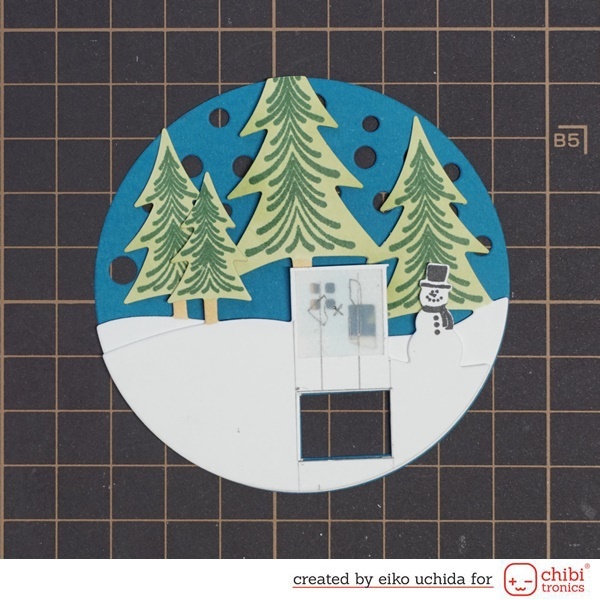 Die cut a blue cardstock with the snow scene die. Die cut a vellum paper with the circle die. 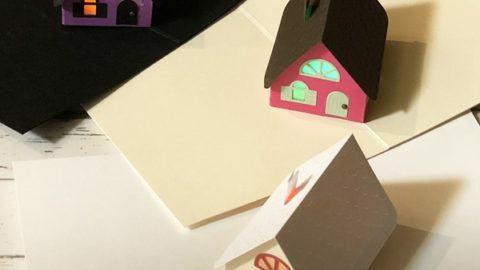 Die cut a 2mm thick white foam sheet and double-sided tape with two circle dies. 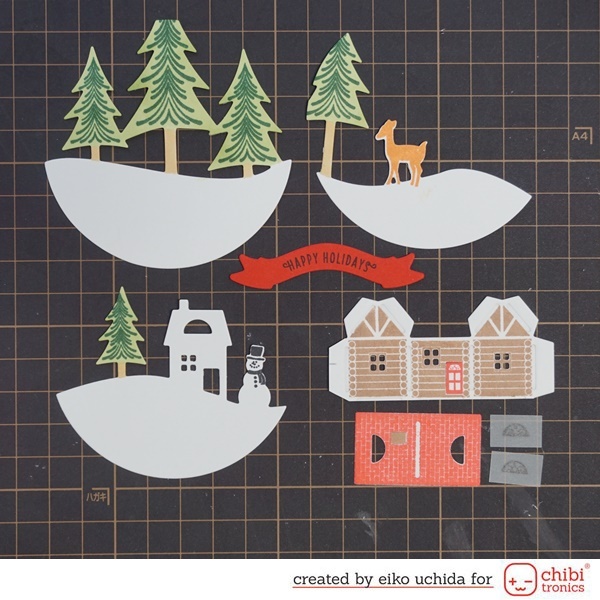 Die cut a white cardstock with tree, snowman, deer scene dies. 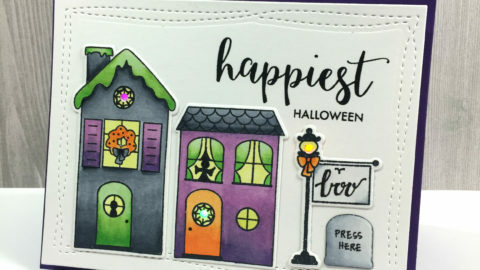 Die cut a white cardstock with the house and roof dies. Die cut a red cardstock with the small banner die. Cut the vellum paper for the windows. Stamp the parts refer to the picture below. Color the wood parts with frayed leaf ink. Color the tree trunk with E31 copic. Stamp the leaf using evergreen ink. 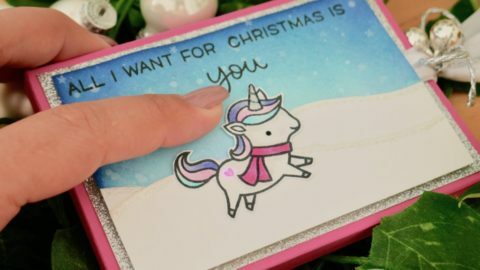 Stamp the snowman and sentiment using jet black ink. Stamp the deer using caramel toffee ink. Stamp the wall and chimney using mocha ink. Stamp the door and roof using crimson ink. Stamp the window on the vellum using StazOn. Cut off the tab of the house part. This circuit consists of three layers. Cut off the roof of the snowman scene part. 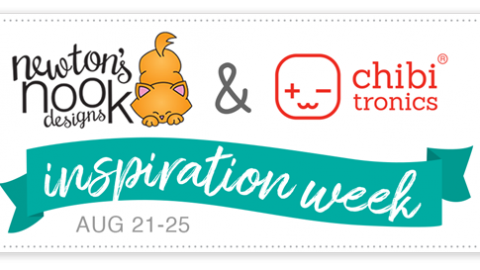 Mark the position of Chibitronics in the middle of the house part. 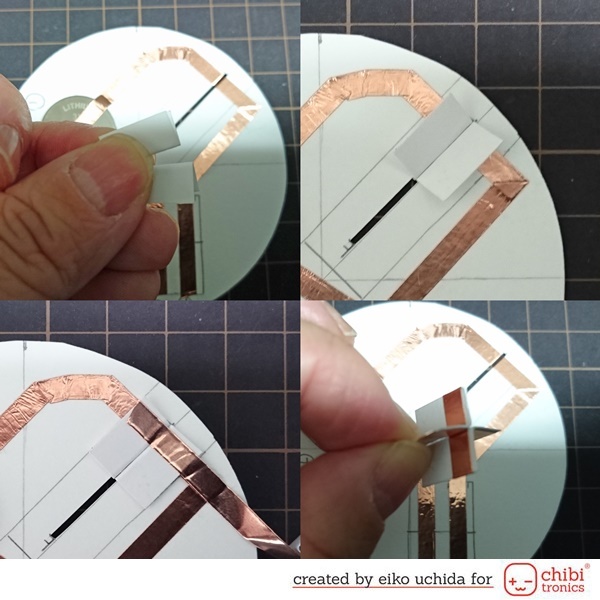 Make a rectangular hole to pass the copper tape through the lower layer. Adhere the copper tape on the drawing path of the top layer and adhere the yellow Chibitronics on the mark. When adhering to the hole place, cut the copper tape leaving about 2 inches. 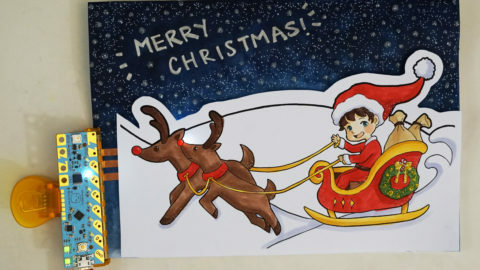 Put the snowman scene part on the tree scene part and snow scene part, trace and cut the rectangular hole. 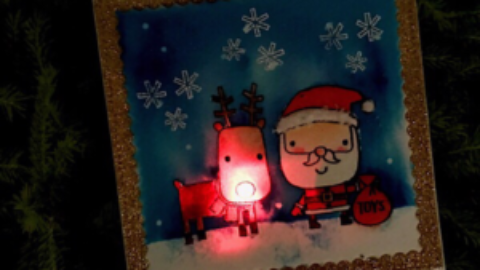 Put the snow scene part on the scalloped circle part and mark the lights and hole with a pencil. Doubles the length of the rectangular hole and cut out. 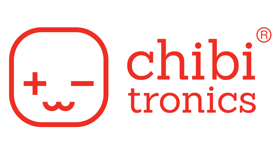 Mark the position of the Chibitronics and the effect sticker. Adhere the copper tape on the drawing path of the middle layer. 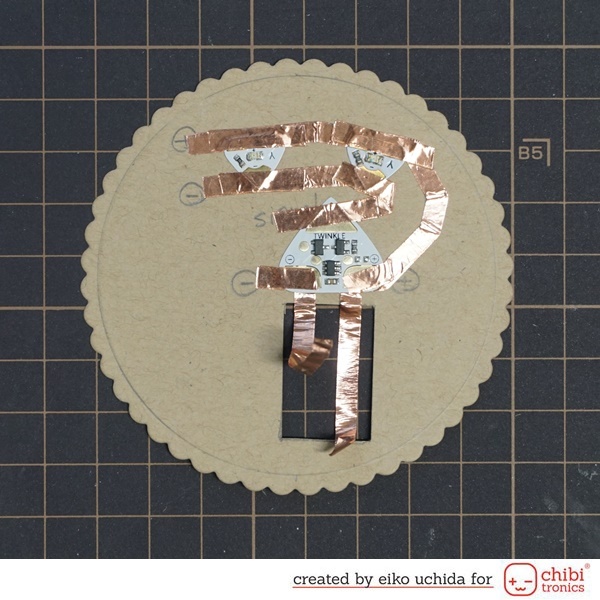 Connect “-” of Chibitronics to signal pad of the effects sticker. Connect “-” pad of the effects sticker to “-” of the battery. 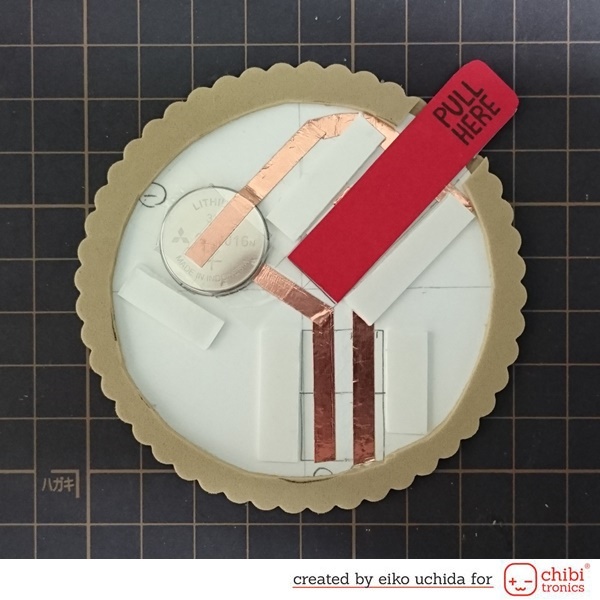 Connect “+” of Chibitronics to “+” pad of the effects sticker and “+” of the battery. Adhere the yellow Chibitronics and the effect sticker on the mark. 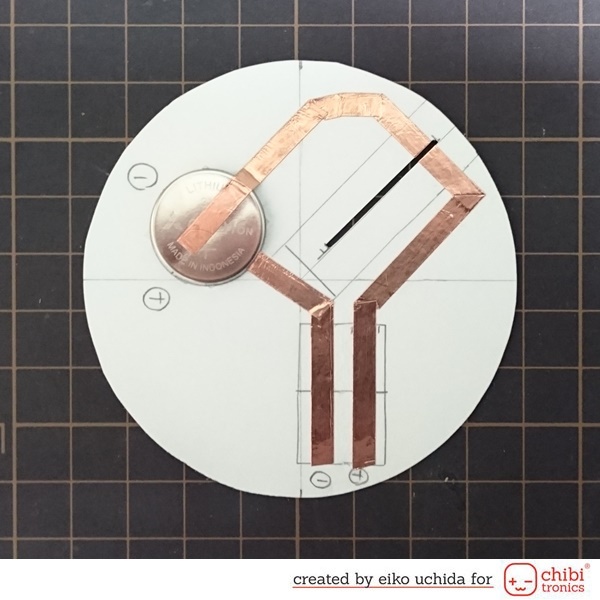 Draw a center line on a circular part. Mark the position of the pull tab part. 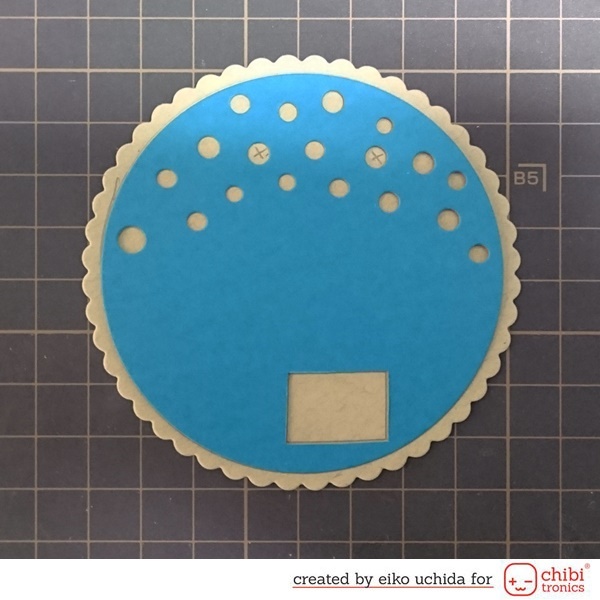 Put the scalloped circle part on the circular part and mark the hole with a pencil. Mark the position of the slit and cut out the 1/32 x 1 inch slit. Adhere the copper tape on the drawing path of the bottom layer. Adhere the double-sided tape on the position of the battery. Pull out the switch part from the slit. Apply a double-sided tape on the switch part and adhere the pull tab parts on the switch part. Adhere the pull tab parts on the back side. Adhere the double-sided tape on the back side of the card base. 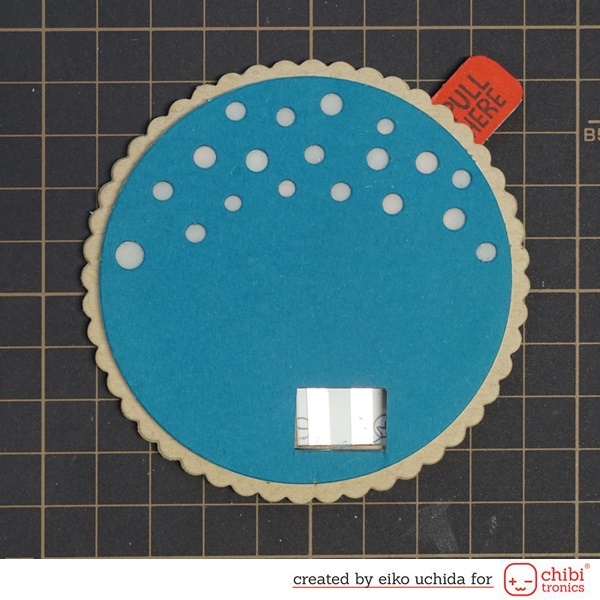 Adhere the card base on the scalloped circle part. Adhere the scalloped circle part on another scalloped circle part. Adhere the copper tape on the upper half of the base copper tape and cut. Adhere vellum paper and a foam sheet on the back of the snow scene part. Adhere the snow scene part on the scalloped circle part. Adhere the tree scene part on the snow scene part using thin foam tape. Adhere the house part on the snowman scene part. 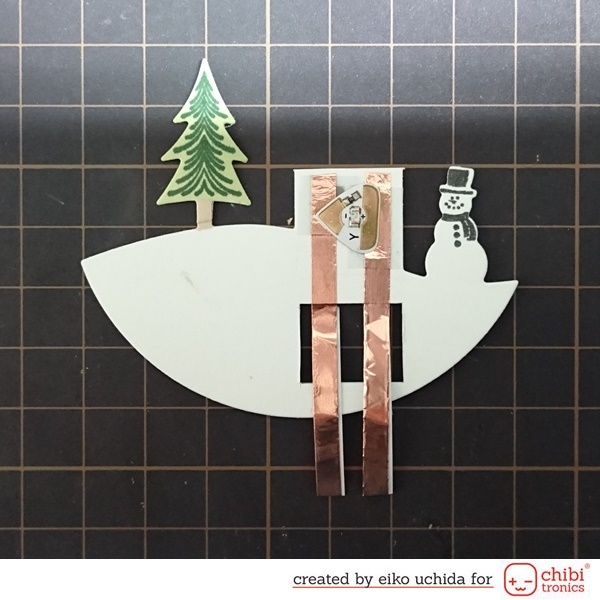 Adhere the snowman scene part on the tree scene part using thin foam tape. Adhere the copper tape on the lower half of the base copper tape and cut. Adhere the roof part on the wall part. Adhere the deer scene part on the snowman scene part using thin foam tape. Adhere the small banner on the snow scene part using thin foam tape. Adhere the miniature tree and the cotton snow on the deer scene part. Adhere the clear tag dome on the scalloped circle part. Put the red bakers twine through the hole. 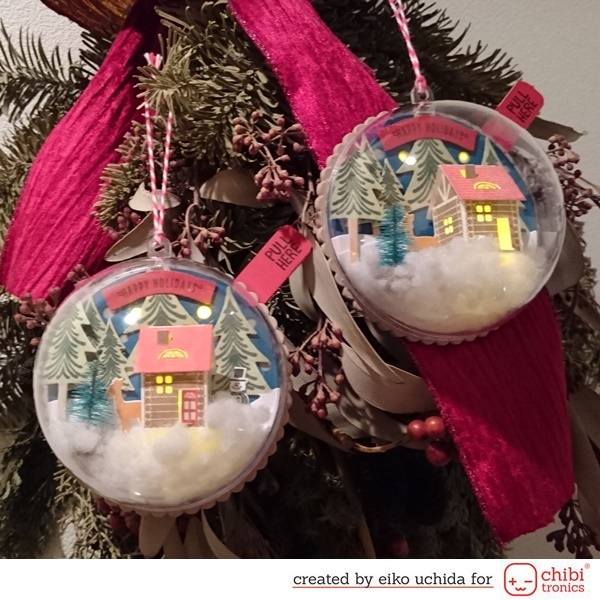 >>>How to make light up snow globe tags. Gosh, these are just absolutely fantastic! Awesome creations !! Thanks for the great tutorial.